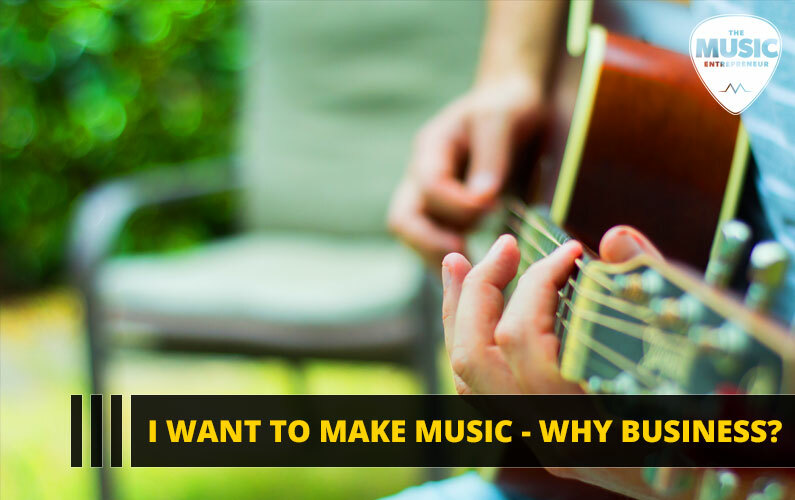 096 – I Want to Make Music – Why Business? Music is your passion. I get it. And, if you want to keep it a fun hobby, there’s absolutely nothing wrong with that. But if you’re thinking about making a serious go of it, you might want to embrace the business side of it too. 09:47 – Why do you choose business?